Our company policy enables us to trade with a wide variety of customer types and industries as approriate. Credit accounts are granted to those customers who meet our strict credit scoring criteria or a pre-payment basis will prevail. Our Corporate Social Responsibility ensures we only trade with parties or organisations who meet this charter. We abide by the rules laid down by the HM Treasury and Export Control Organisation relating to current arms embargoes and other restrictions. Sanctions are restrictions on exports implemented for political reasons by countries and international organisations to maintain international peace and security. 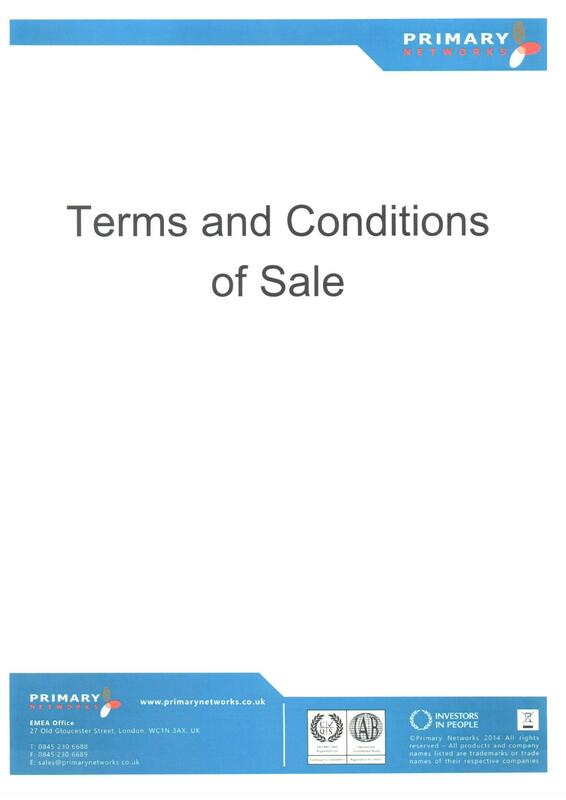 All orders accepted by our company will be based on our current Terms and Conditions of Sale, copy below.